DeCarley Trading is committed to providing a flexible commission structure in which we are capable of meeting the needs of traders of all types and sizes at a reasonable rate. If you haven't already, please read "Full Service or Online?" (click here to read) to determine which type of service you are most interested in. 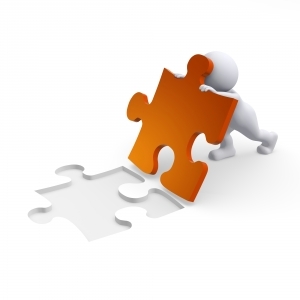 We understand that traders wear many different hats and cannot always be categorized into one commission structure. 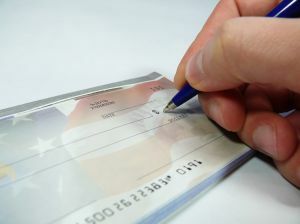 Therefore, our rates are negotiable based your personal experience, needs and account size. Additionally, you can customize your commission structure by opting for full service in certain markets and discount online in others. A DeCarley representative will be able to help you in ensuring that your trading account is efficient in that you are only paying for the services that you are using. 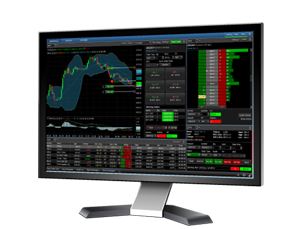 DeCarley Trading offers multiple FX Trading platforms capable of meeting the needs of all types of traders. Whether you are an experienced FOREX trader looking for an ECN clearing arrangement, or a beginning trader in need of simplicity and quick execution, we have something for you. In each edition of the newsletter, DeCarley will share their fundamental, seasonal and technical outlook with visual charts to support their analysis. 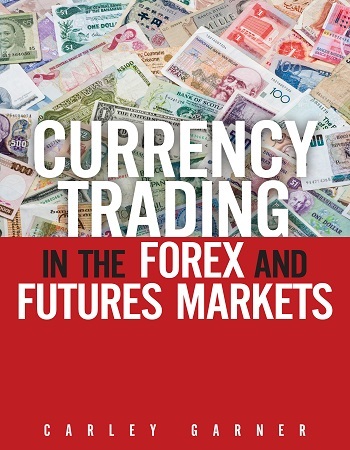 "The DeCarley Perspective" may contain specific trading recommendations or broad-based trading ideas dependent on the opportunities that present themselves. Clients and subscribers receive the newsletters in a timely manner, but here is a sample of out-dated archives of the DeCarley Perspective for you to browse. (Please note, in May 2011 The DeCarley Perspective was transformed into a weekly newsletter from a monthly). NFA believes that investor protection begins with investor education. 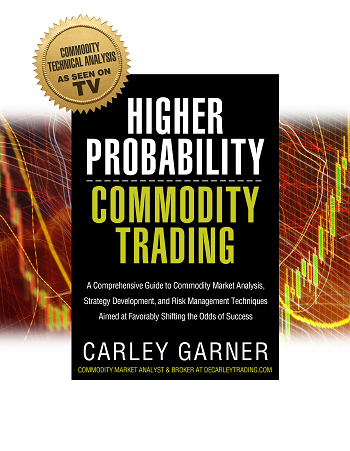 Carley Garner is dedicated to trader education because an educated client, is a better client! 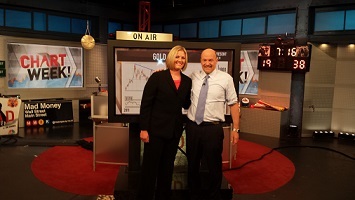 Throughout her years of experience in the commodity brokerage industry, Garner has enjoyed the luxury of having a front row seat to the action. From that experience, she has been able to compile multiple books and videos to help traders navigate the treacherous futures and options markets. If you are going to trade futures, options, or FOREX, you had better shorten the learning curve! There are a plethora of trading education books available, see how Carley Garner's commodity and currency books stack up! 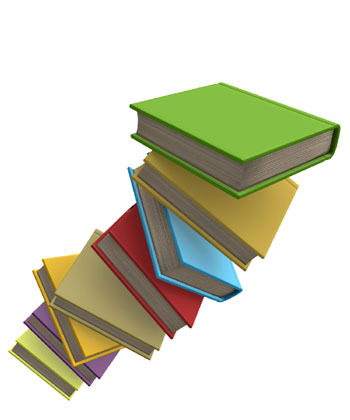 This is a collection of Carley Garner book reviews published by various magazines, websites, and journals. Trade on the go with any of our mobile platform offerings! As technology has improved, so have mobile networks and trading platforms. Today's mobile trading solutions are quick and reliable, making them the perfect tool for traders on the go. Be sure to contact us before the account opening process to ensure the mobile platform you would like to use will be compatible with the chosen clearing firm. 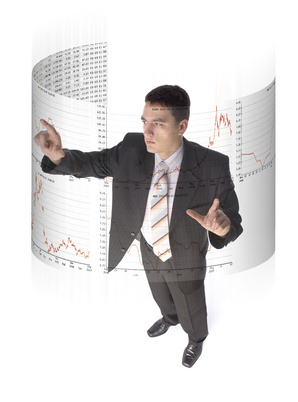 DeCarley Trading strongly believes that an educated client, is a better client. 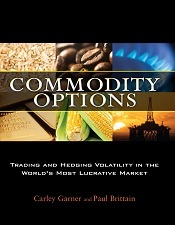 We work hard to produce, and compile, a plethora of futures and options trading educational material. 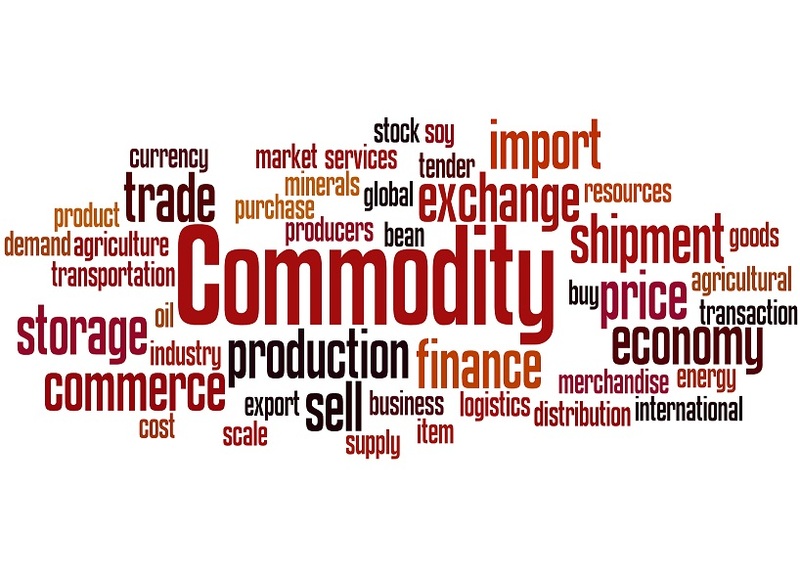 The goal is to prepare traders for obstacles the markets pose, and aid them in navigating commodity markets as efficiently as possible. Please enjoy these resources; we hope they successfully shorten your futures market learning curve! 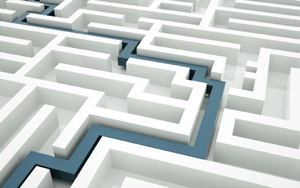 Determining an appropriate brokerage firm and service level does matter! Perhaps the most critical decision you will make as a futures and options trader isn't what to buy or sell, or when to execute a strategy, but whom to trade with. Regardless of your desired service level (self-directed discount trading, or full-service brokerage), opening an account with the "wrong" brokerage firm, or individual broker, can be an expensive and painful lesson. It is critical that you get this choice right the first time to ensure you won't be wasting valuable time and stress on non-trading decisions. Compete against other traders to see if you have what it takes to trade futures. 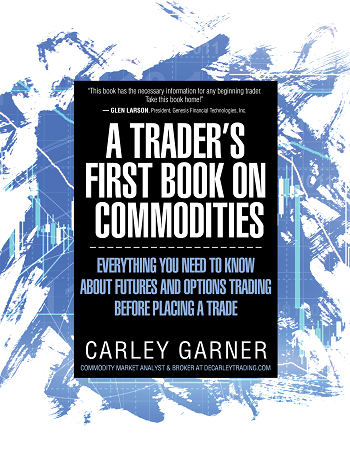 Carley Garner, futures and options broker with DeCarley Trading, live streams opinions, analysis, and insight into futures markets such as gold, crude oil, corn, soybeans, Treasuries, the E-mini S&P and more.